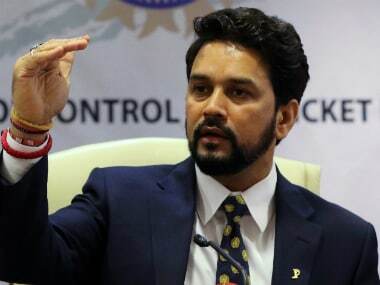 New Delhi: BCCI president Anurag Thakur conceded that the current crisis facing the Board is not in the best interest of cricketers but the body will have to keep everything on hold till Supreme Court gives it's verdict on 3 January. 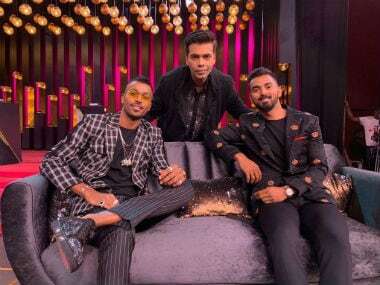 "We know the current situation is not in the best interest of cricketers but the matter is sub-judice. We are in problem and we need to wait till 3 January," Thakur told mediapersons on the sidelines of a promotional event for the upcoming Pro Wrestling League. He was referring to the Supreme Court-appointed Lodha committee's recommendations on administrative reform in the BCCI, which the the Board has not been able to implement as yet. 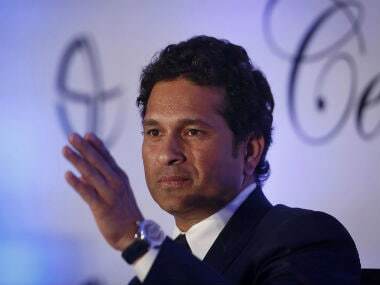 He took a dig at former cricketers about being critical of BCCI administration. "The BCCI has created its own infrastructure without taking a single penny from the government. 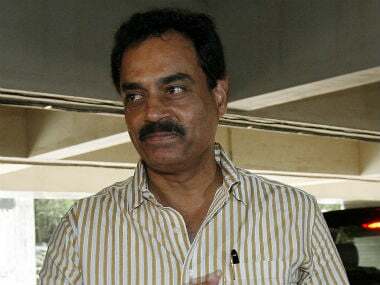 Yet some former cricketers, not all, speak against us," said Thakur. When asked why BCCI can't have one lakh coaches for 1 lakh village panchayats, he sarcastically remarked: "We have a lot of money but we can't spend it. We need permission for it." He was referring to Supreme Court directive of stifling of funds for the Board. He also took a dig at ICC for not including India in the Working group. "I was there at the meeting and every member felt that for a stronger cricket world, one needs BCCI. If anyone thinks that they can work without BCCI, they should know global cricket needs BCCI," he said. He also raised questions about how Indian captain Virat Kohli was ignored in the ICC's Test team of the Year. "ICC should look into the matter as India is No 1 Test team. But I am happy that Ashwin has been adjudged Test Cricketer of the Year.